Working space is limited in many medical practices and this may necessitate internal reorganisation, building extensions or even practice relocation. Vector Finance advises on how best to fund this type of project. This may involve a joint borrowing plan with a customer’s own bank and actually sharing the borrowings as part of an overall jointly syndicated package. In many cases banks actually prefer this type of arrangement and may look more favourably at applications that are presented in this way. All the costs must be separated to ensure the best taxable benefits are in place to cover all specialist equipment and work carried out. Experienced finance brokers can help in this regard by using a blend of tailor-made finance, unsecured loans, HP and leasing. It is quite feasible to arrange completely unsecured building and refurbishment loans in excess of £300,000. Some elements of building work can be financed on HP or lease, providing it can be classified as ‘assets’ or plant and equipment. 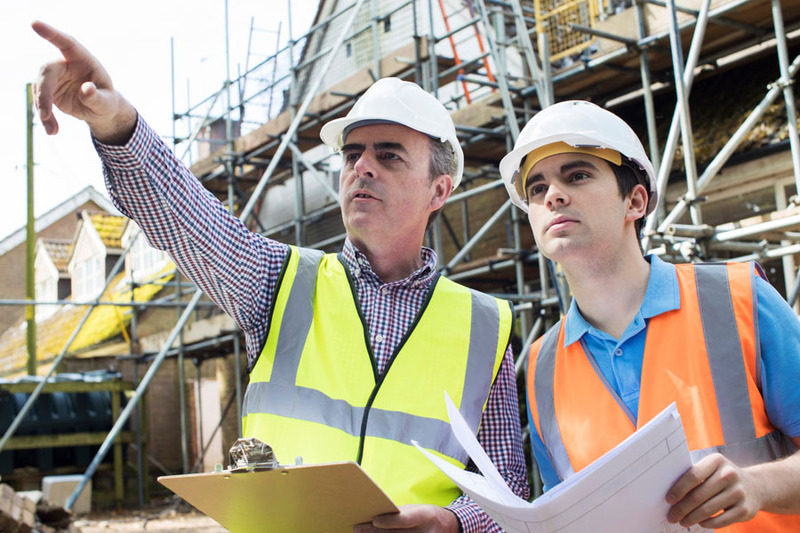 Builder’s estimates can be scrutinised to see what goods qualify for Annual Investment Allowances and how this is best funded. Ask Vector about this option when planning a project. All builders like to be reassured they will be paid on time and stage payments can be made if required. It is vital that the cost of assets and equipment are looked at separately to the costs of ground works; decorating, plumbing, electrics, and labour charges. It is vitally important that businesses do not waste the opportunity to maximise tax relief and this must be checked at the quotation stage by the finance provider or broker.